There’s really just no way to write this post without spoilers, so be forewarned. 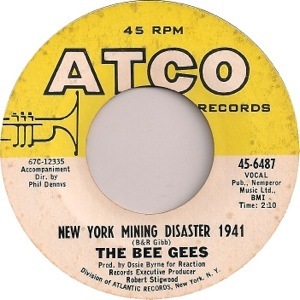 I remember the first time I read this being reminded of the old song by the Bee Gees “New York Mining Disaster 1941.” I think we had this single in the house when I was a kid – maybe it was a b-side of something else, I don’t remember. I thought at the time it was a tribute to a real tragedy but, checking today, it seems it was totally fictional. I always thought that was such a weird title for a pop song. It was. It is also a title of a “weird” short story. Weird, but great. The final episode involves the narrator at a New Year’s Eve party, where he meets a mysterious young woman who claims that she knows someone who looks “exactly” like him. He says he’d like to meet such a person, but she replies that it would be impossible. The man is dead. She claims she killed him, but is evasive as to how, joking at one point that she threw him into a beehive. She does say, however, that “It took less than five seconds. To kill him.” As their conversation ends, midnight is falling. This is almost the end of the story. I loved this ending. Somehow the trapped miners and the world of the narrator are related, but we don’t know how, exactly. 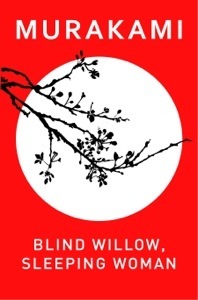 It’s that kind of mystical air I’ve come to expect – and enjoy – in Murakami’s writing. I also enjoy endings that are open to interpretation on the reader’s part, as this one certainly is. 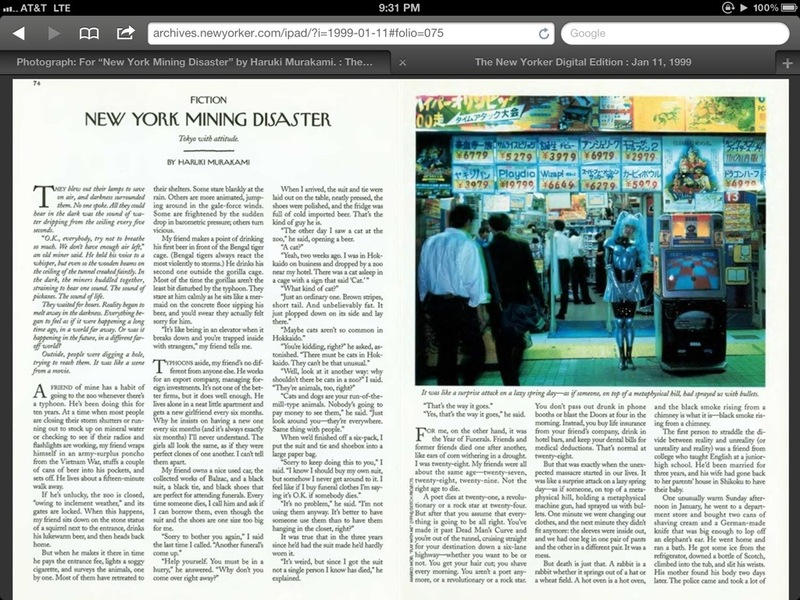 The real shock for me, though, was after reading the story this time, I looked it up on-line and discovered that, when originally published in The New Yorker, the passage with the trapped miners was placed at the beginning of the story. This seems a far less effective method than was presented when he included the story in the “Blind Willow, Sleeping Woman” collection, where it came to rest at “its proper place” at the end of the story. I’m glad I only read this story after “The Old Switcheroo” had been completed. Have YOU read this story? 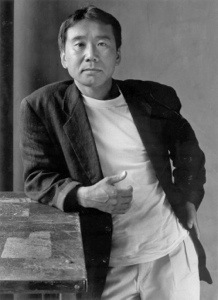 What do you think of Haruki Murakami? I read this collection for the Kurt Vonnegut Memorial Library book Club meeting here in Indy later this week. Just when I think our group has pretty much read everything ever written by Vonnegut, a new book seems to pop up. This collection of stories was probably the weakest (only by Vonnegut standards, though) of the ones I’ve read, but it still contained several gems, some that I will likely re-read someday. The title story in this collection was quite humorous. 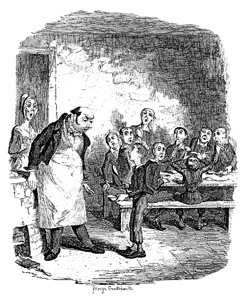 It begins with the narrator sitting in a bar telling “rather loudly” about a man he hates. He unwittingly draws the attention of a self-proclaimed “murder counselor.” Is this man insane, or just a drunken fellow bar patron? A former psychiatrist (albeit one practicing without a license), this murder counselor’s “cat-over-the-wall” technique is quite effective, both for murder AND blackmail, as our narrator finds out. 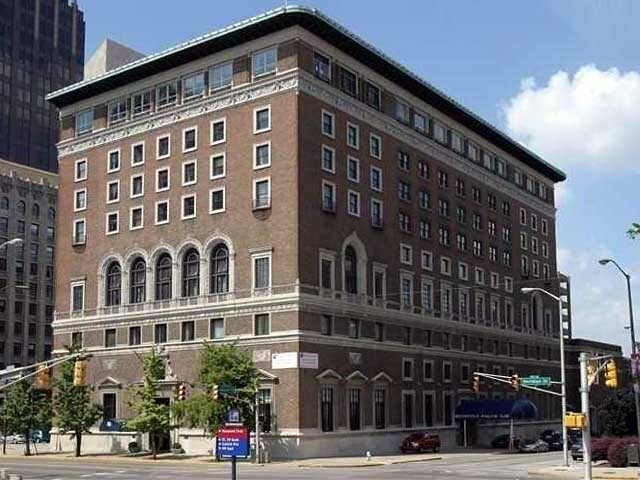 Another favorite was the somewhat long-ish “Ed Luby’s Key Club.” In it, two honest and hard-working, salt of the earth citizens, Harve and Claire Elliott, run afoul of the well-“connected” Ed Luby. Luby is a former bodyguard of Al Capone who now, for all practical purposes, runs the old mill town of “Ilium” (a locale used frequently in this author’s works). In danger of being framed for murder, Harve and Claire had “only one thing to cling to – a childlike faith that innocent persons never had anything to fear.” Will innocence triumph against the odds in its battle with a corrupt infrastructure? Will Harve be able to get “his side of the story” fairly heard? This story provides a roller-coaster ride on the way to learning those answers. As a card carrying member of The Rat Race myself, I found the second story, “Fubar,” particularly good. (In the parlance of the story, that’s an acronym for, of course, “fouled up beyond all recognition” (these stories were written with hopes of being published in the popular magazines of the day). The protagonist of this story, Fuzz Littler (yes, that’s really his name) “became Fubar in the classic way, which is to say that he was the victim of a temporary arrangement that became permanent.” A member of a gigantic corporation’s Public Relations Department, (as Vonnegut was himself, during a stint with General Electric in Schenectady, New York) Mr. Littler was the odd man out when his department ran out of room in “Building 22.” Temporarily reassigned to building 181, and later to an office in the basement of building 523 (also known as the company gym!). He labors in obscurity and boredom until one day he achieves the rank of supervisor and learns he will be assigned a “girl” of his own. The young and beautiful Francine Pefko (another name that appears elsewhere in Vonnegut’s fiction) brings some light and happiness into his dreary existence. Whether for just a day or longer is left somewhat up in the air at the story’s end. There are fourteen stories and all – the above four were my favorites, though. Have you read this collection? Which were your favorites? 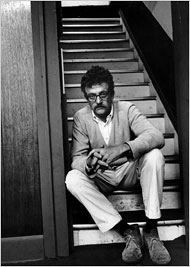 What is your favorite all-time story by Vonnegut? I just read the charming short story, “Foster,” as part of my 2013 short story reading project. 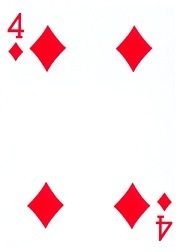 I drew the four of diamonds, and diamonds is the suit for new or “unknown” (at least to me) authors. 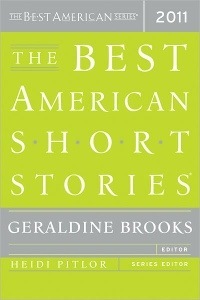 I found this story in my anthology “The Best American Short Stories of 2011” edited by Geraldine Brooks. The inclusion of this story is somewhat confusing since Keegan is an Irish writer. It was further confusing since it was published in the February 15, 2010 edition of The New Yorker; maybe being in The New Yorker qualifies it, but what happened to 2011? Weird, but not the point. 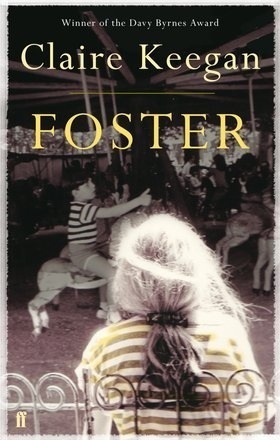 The story “Foster” (later expanded into a short novel) is told from the perspective of a young girl from a poor family. For primarily economic reasons she is sent away for the summer to live with a childless aunt and uncle on their farm. At first, she is very nervous about her new surroundings but grows to love her time there and her temporary “foster” parents. She learns bits of wisdom from the couple. Early on, the wife tells her’ “…there are no secrets in this house. Where there’s a secret there’s shame, and shame is something we can do without.” She also learns to speak properly, and that the couple had a son of their own who had died after falling into a well. Though young, this advice must’ve sunk in, for later in the story and near the end of the summer tragedy nearly strikes as she herself falls into the well. Though quickly rescued and no real harm done, her “foster” parents are understandably concerned (how could they let this happen? Again!). She catches a slight cold and is still coughing and sneezing a little when she must be returned to her actual parents – something she is not looking forward to. I liked this story a lot. At 27 pages it was longer than most of the stories I’ve read for this year’s project, but once I started reading, I hardly noticed. Are you familiar with Claire Keegan? What have you read by this author? Any subscribers to The New Yorker out there? I’ve thought about subscribing in the past since I know they publish short fiction regularly, but have never followed through. Do you know what an aphid is? If you’re into gardening or botany you certainly do. 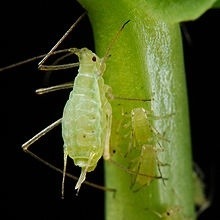 Aphids (pictured above) are sap-sucking pests that cause more damage to domestic plants than any other species. 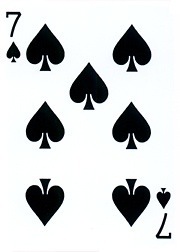 Even if you’re familiar with them, you may not have ever seen a picture of them. Most are hard to see with the naked eye unless you look very close. 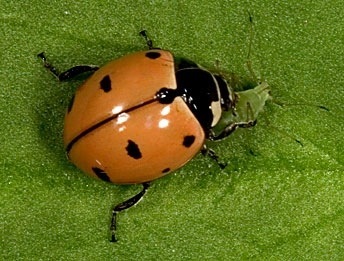 I remember (long ago) whlen I was young, I learned not to harm ladybugs. I didn’t know why then, but it is because they dine on aphids. 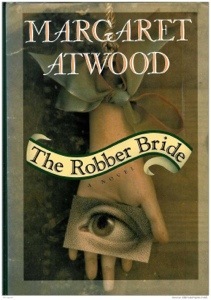 The three main female characters in “The Robber Bride” could have used a friendly ladybug in their lives since, in my favorite quotation from the story, Atwood describes her character as “Zenia, aphid of the soul.” I loved that. Anyway, this novel was a great exploration of how good people (the rule-followers) struggle to deal with bad people (the rule-ignorers). After a dramatic beginning, where the three friends are eating lunch at the trendy “Toxique” restaurant only to have Zenia “return from the dead” and re-enter their lives, I was off and running and thoroughly enjoyed the book, even though I expect most readers of this book are women (indeed, one blogger mentioned that “you’d be hard-pressed to find a male fan” of Atwood’s work). I’ll happily count myself among that minority! You might think Edgar Allan Poe’s spine-tingling tale of horror, “The Cask Of Amontillado,” set the precedent for all future stories of “entombment.” You might think that, but you’d be wrong. The Mysterious Mansion begins with an almost two page exposition on the titular dwelling and grounds. This may be one of literature’s best descriptions of the effects of nature reclaiming property from the prior ownership of man. 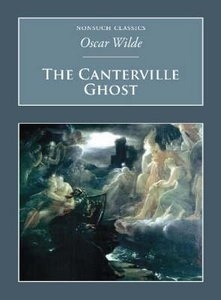 The mansion captures the imagination and curiosity of the story’s narrator, who learns of its tale from a woman, Rosalie, who played a small part in it. The cruel Monsieur de Mellet suspects his wife has become involved with a Spanish grandee. One night, upon returning home early, he knocks on the door to his wife’s chamber and thinks he can hear the door to her (conveniently-sized) “walk-in” closet close before he enters, finding his wife across the room by the fireplace. At first he gives her the benefit of the doubt and rationalizes it must be the maid, Rosalie. This hopeful explanation is immediately shattered however, when Rosalie enters the room from the same door he did. What about you? 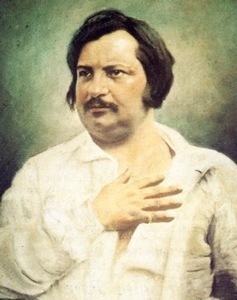 What, of Balzac”s works, have you read?What do you recommend?